DARPA’s Robotic Challenge took place in Florida over the weekend, pitting some of the world’s most advanced humanoid robots against each other in a series of complex tasks, and rather fortuitously for a famously acquisitive Silicon Valley company, the winning robot was fielded by a company called Schaft a Japanese company that was recently acquired by Google as part of its rather sudden segue into robotics. Google now officially, and probably not unintentionally, has its hands on the best humanoid robot in all the land. 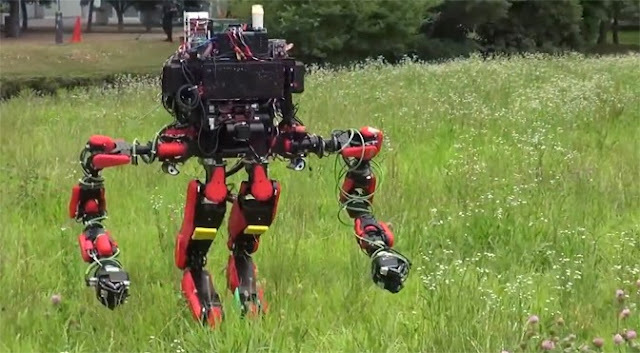 The Schaft robot, made by Shaft Inc of Japan which is now one of Google’s primary robotics research labs is one of around 10 robots that were entered into DARPA’s Robotic Challenge (DRC). 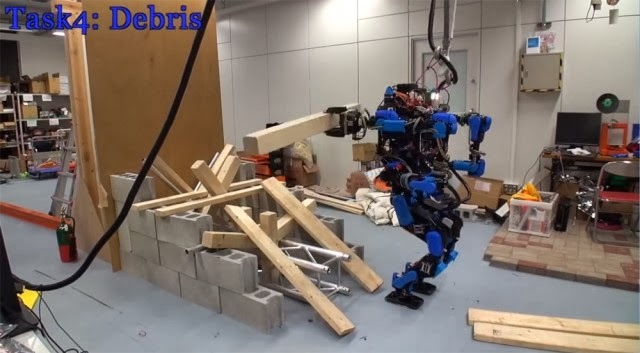 Over the weekend, the robots competed in eight different tasks to gauge the current state of semi-autonomous bipedal robots, and, of course, to find out who’s the best. (The winner has a strong chance of winning prize money and securing lucrative future contracts from DARPA and the Department of Defense.) The Schaft team won in four out of eight tasks terrain, ladder, debris, and hose and accrued a total score of 27 points. Second-place IHMC Robotics, which used Boston Dynamics’ Atlas robot, came in second with two task wins and 20 points. Despite being the runaway winner, if you watch the video above, it’s clear that robots are still very slow, sometimes taking more than a minute to plan their next move. This is partly due to the slowness of the on-board motors, but also because the robots are still primarily being operated by human controllers. 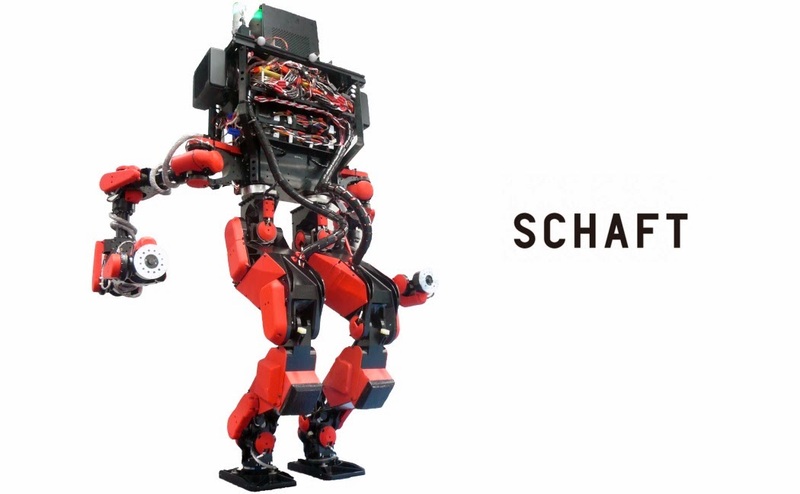 The next step for Schaft, and for any other humanoid robot that wants a piece of the lucrative humanoid robot market, is to increase autonomy. The idea is that you should be able to tell one of these robots to do something clear that debris, drive that ambulance to the hospital, go and fight on the front line and then just leave it to carry out those actions. Such autonomy requires a lot more than just fancy motors and dexterous robotic limbs, though we’re talking about highly advanced computer vision, problem solving, and other advanced applications of computer science that we can’t yet squeeze onto a robot. Google, of course, is probably rubbing its hands together and cursing the fact that it publicly stated it wouldn’t take on any further military contracts. The grand final for the DRC is next year, and the winner other than netting a $2 million cash prize would almost certainly score a large contract from the US government, which initially wants to procure robots for disaster response, and eventually war. We still have no idea what Google plans to do with its newly acquired robotics department, and realistically it’ll probably be a long while before Google tells us if it even knows the answer itself.